Too often our suppliers go unrecognised, when in fact they are the fundamental foundation of a successful event. Recognising their service, commitment and delivery is what this award is all about. • Entries must be nominated by the IAPCO Company Member. • Why this nomination “Should receive the Award”. 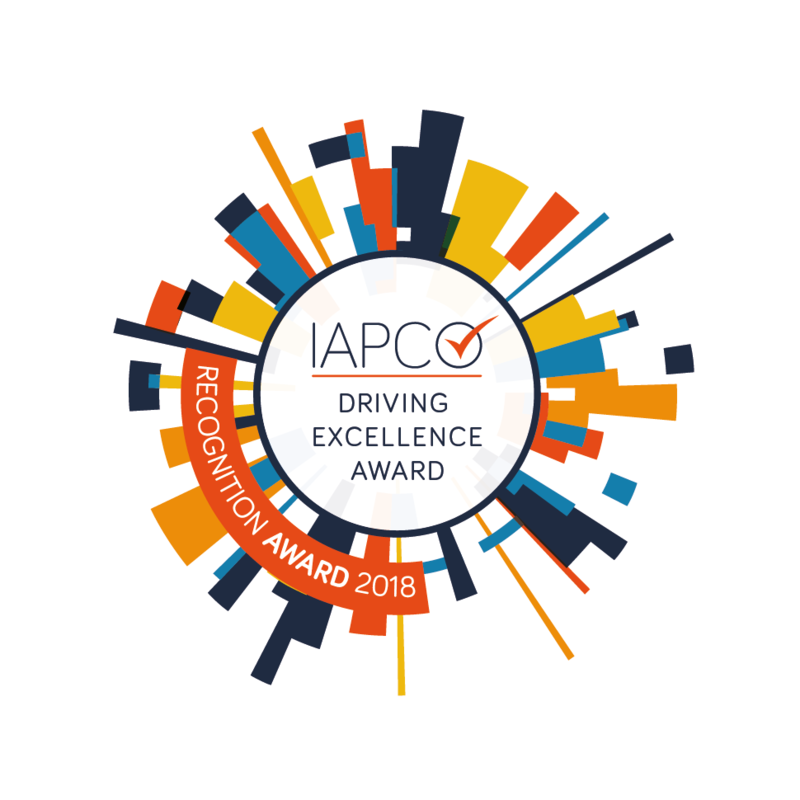 • Why this nomination “Supports the Vision of IAPCO”. • Why this nomination “Furthers the Profession of our Business”.